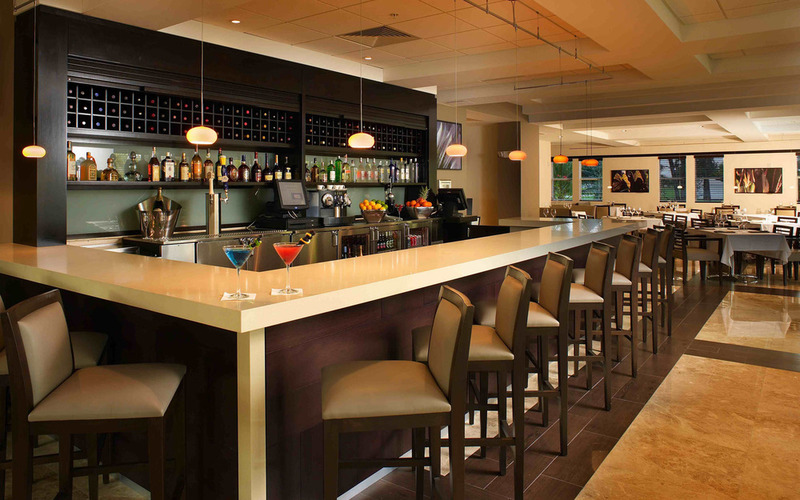 Feel free to call, stop by one of our two locations, or email us at info@paulsupholstering.com - we'd love to talk with you! Or submit the contact form below and we'll get back to you shortly. 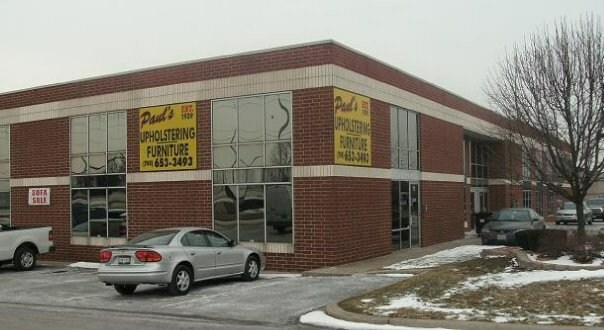 Thank you for contacting Paul's Upholstering & Furniture! Someone will be in touch with you soon. If you'd like to speak with someone please call our Orland Park store at 708-460-5191 or our Alsip location at 708-653-3493.